Delta Roasted Coffee - A Portuguese tradition itself! This is probably the best available coffee Made in Portugal! 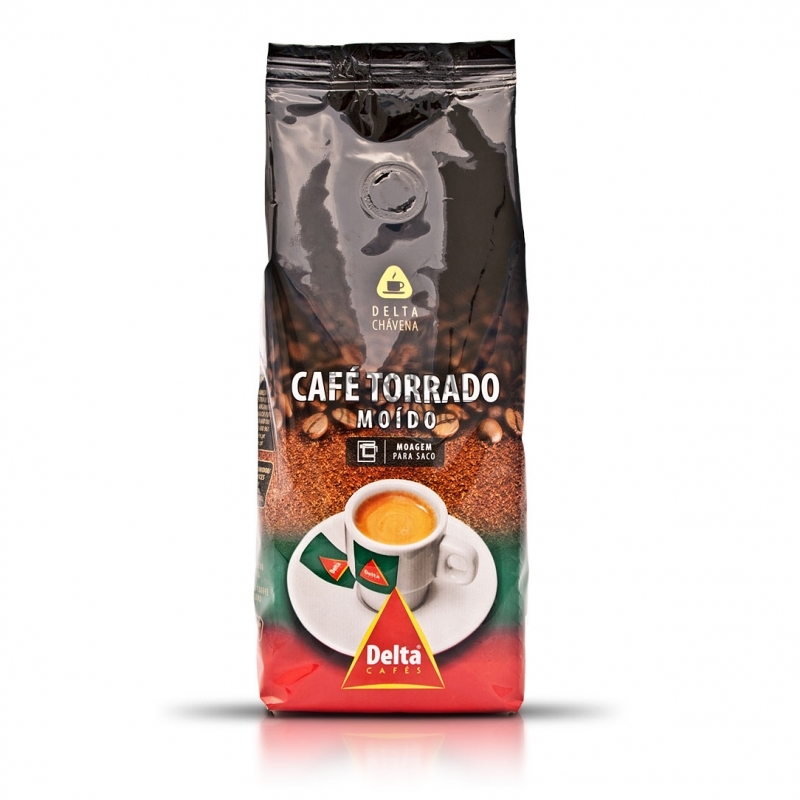 Delta Café is Portugal's market leader. 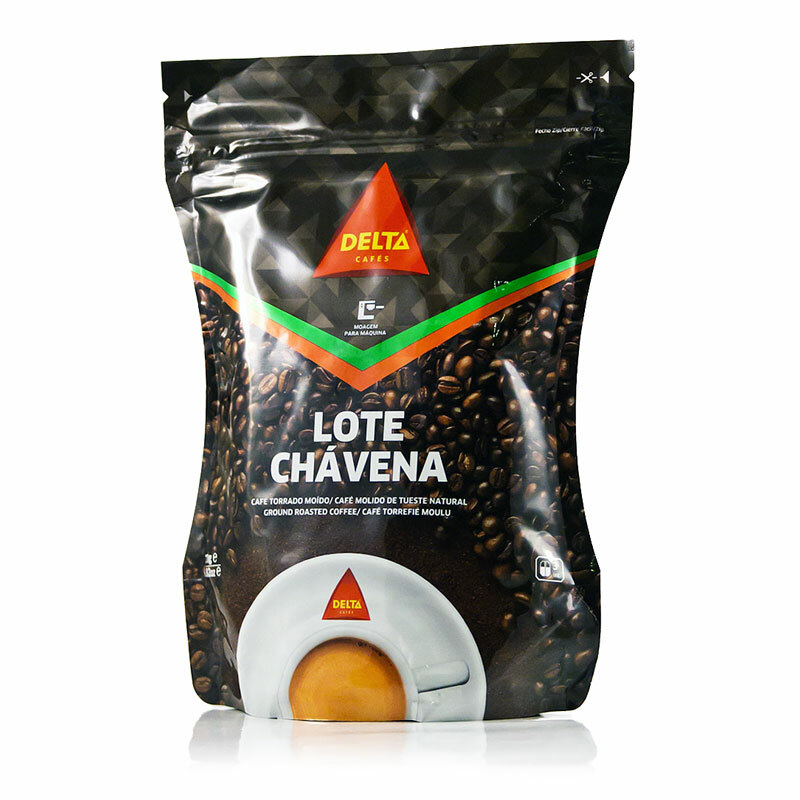 This is a full-bodied, creamy and strong coffee, known as "Lote Chávena" or Cup Blend. 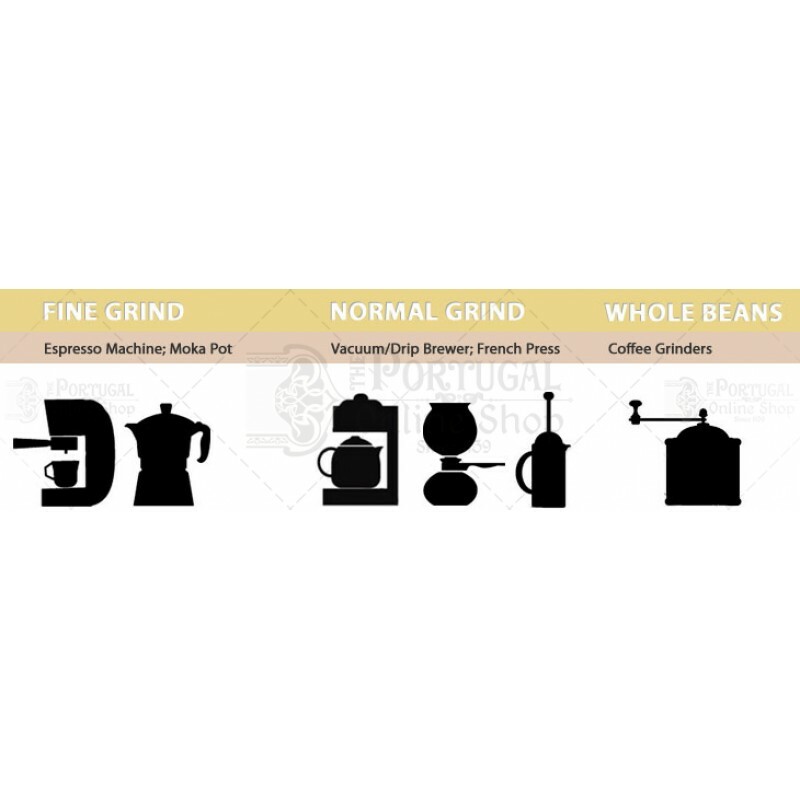 The careful selection and the best selection of coffee beans is one of the finest quality. A modern roasting and cooling process delivers and retains it's special aroma and excellent taste. Combining the intensity of Robusta beans with the fine and delicate aroma of Arabica Beans, it is without doubt a great cup of coffee! With a new package, specially made to maintain all the coffee properties and taste. After opening keep in a cool and dry place. You can also keep it in an hermetic jar. 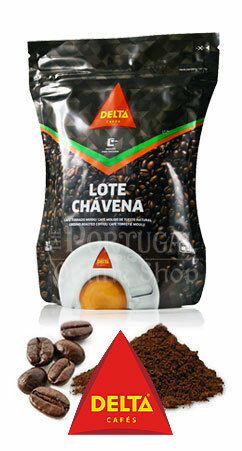 Delta is a Portuguese coffee roasting and coffee packaging with headquarters in Campo Maior, Alentejo. It was founded in 1961 and is among the market leaders in the Iberian Peninsula. It is the leader in the national market. It exports for over 20 countries all over the world and gathers origins from all continents in the globe. It is a highly Human and Social aware company, whose values and core are based in a eco-friendly, sociable attitude towards the planet's future. This coffee is excellent ,I have tried many blends but this is the best.